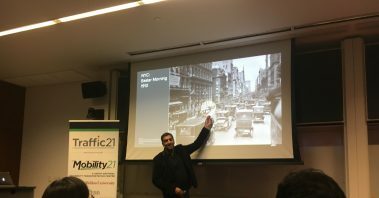 Chief Strategy Officer of Lyft and Head of Business for Lyft’s self-driving division, Raj Kapoor, spoke to CMU students about the “Future of Transportation.” Kapoor discussed Lyft’s expectations and plans for the electric, self-driving, and shared future as well as the impact to cities and the auto industry. 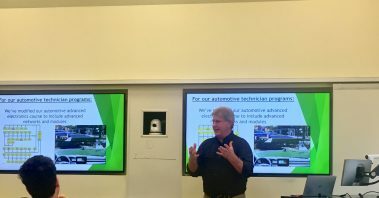 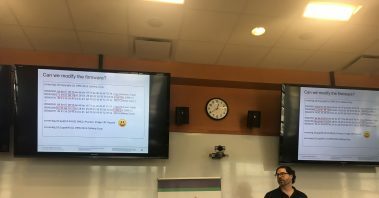 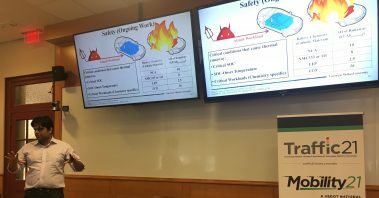 T-SET UTC hosted it’s second Smart Mobility Connection on “Enhancing Mobility for People with Disabilities,” featuring UTC researchers Dr. Aaron Steinfeld and Dr. Stephen Smith. 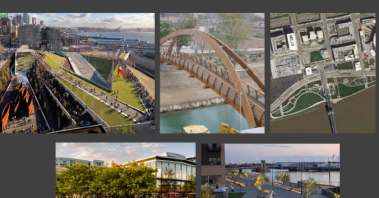 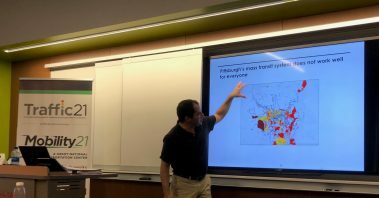 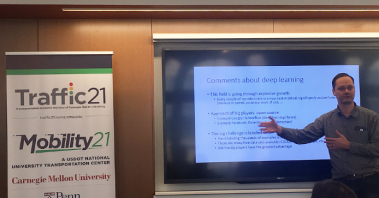 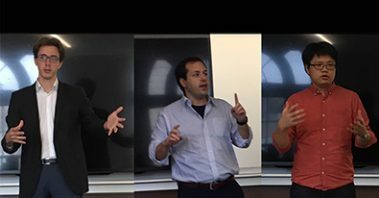 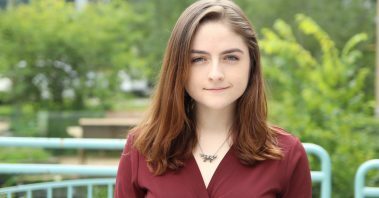 Researchers discussed their work in making transit more universal for all users, including handicapped individuals, and demonstrated the powerful impacts of CMU transportation technologies. 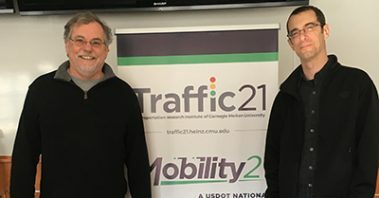 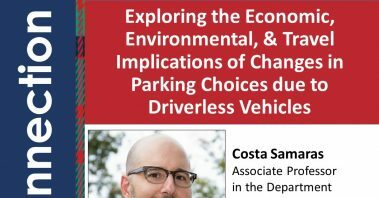 Professor R. Jayakrishnan from the University of California-Irvine presented his research on collaborative consumption in transportation as the first 2017-2018 Distinguished speaker. 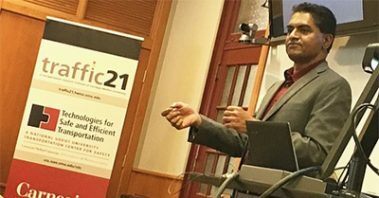 Professor Jayakrishnan’s presentation “User-Driven Service Order Adjustment for Efficiency in Collaborative Consumption of Transportation Supply,” suggested that a paradigm-shift in transportation, initiated by more peer-to-peer communication, presents a new opportunity for users to consume with more complete information and greater satisfaction. 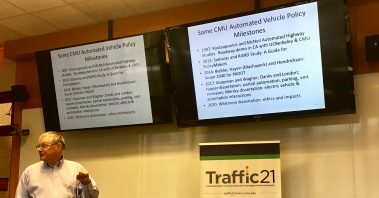 The Distinguished Speaker series is made possible by CMU’s Traffic21, Mobility21, and T-SET UTC.